I have found reading it an uneven experience. 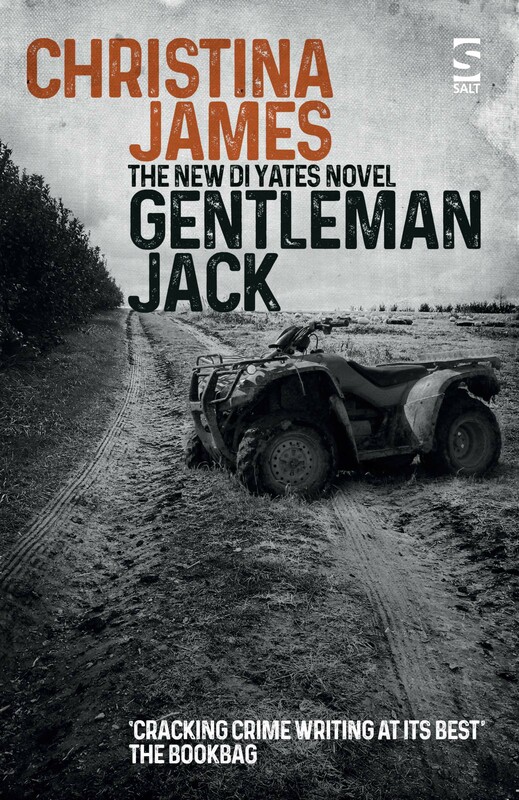 Set on a remote Australian apple farm, it is intended as an Australian take on the country house murder mystery. This is an ambitious and interesting concept, but one that straightaway hits a problem: the British class system is usually a key factor in country house sagas. Jennifer Rowe has somehow to create a power hierarchy within the much more egalitarian Australian setting that she is writing about. She tries to do this by depicting a matriarch, Betsy Tender, who holds psychological sway over most of the other characters. Although Betsy is quite well-drawn, I feel that this is not entirely successful. The characterisation and the quality of the prose are at times pretty shaky, sometimes even reminiscent of the romantic stories that used to be published in old-fashioned women’s magazines. 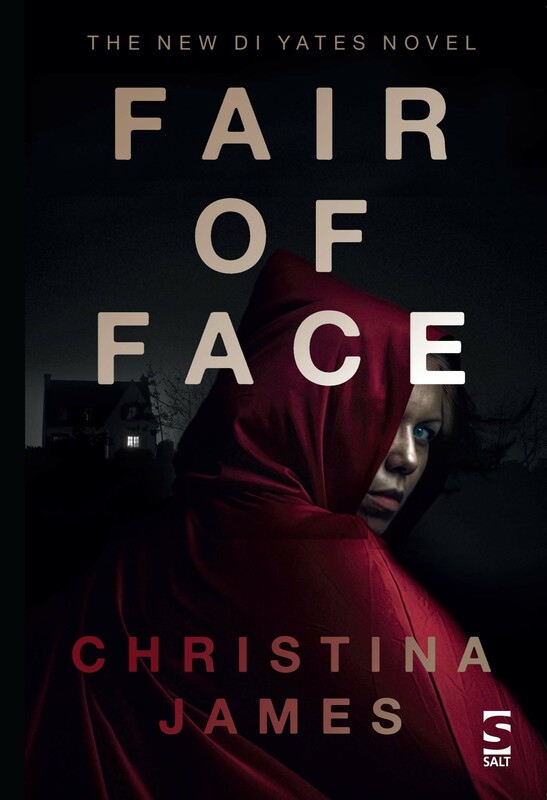 Nevertheless, although I found the book by no means un-put-down-able, I did read it to the end (as did my son), not through any resolution grimly to carry on, but because I genuinely wanted to know how the murder, with its accompanying clues scattered throughout the plot, would be solved. The plot is the novel’s strong point: it is complex but believable, both carefully and ingeniously constructed. My interest only began to wane fifteen or twenty pages before the end, when the murderer is identified and a very long-drawn-out denouement begins. I must admit that I only carried on reading at this point because I thought that there would be some extra twist at the end. No such luck! I’ve just Googled Jennifer Rowe and discovered that she started her writing career as a children’s author. 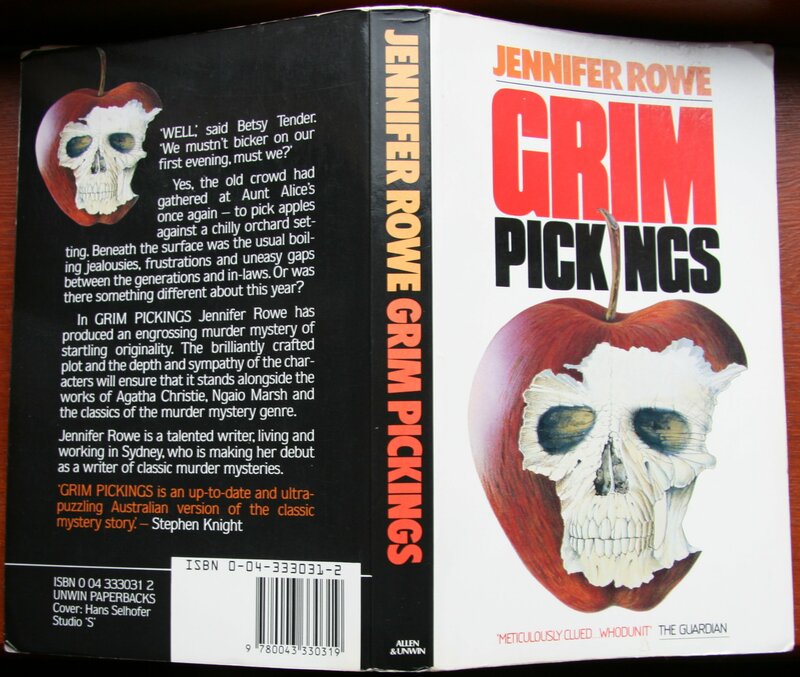 Grim Pickings appears to have been her first novel for adults (and was apparently made into an Australian mini-series). Despite my reservations, I may try reading some of her later work if it comes my way.